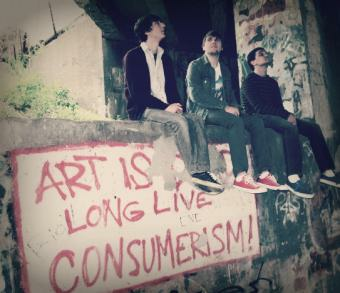 Can't Dance is a three-piece Indie Rock band based out of Pittsburgh, Pennsylvania. Can’t Dance smoothly blends catchy melodies and minimalistic instruments that harken back to great acts of the 90’s like Pavement, Nirvana, and Weezer. The band also mixes the modern characteristics of indie/noise rock of bands like Wavves, Cloud Nothings, and No Age. The merging of time periods and genres help give Can’t Dance their familiar, yet unique guitar driven sound.